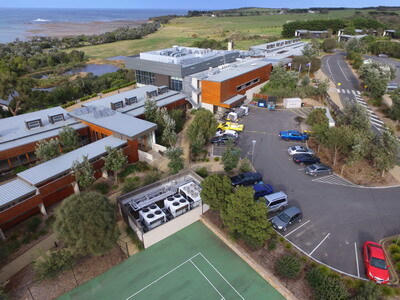 The RACV Inverloch Resort is located in the small beautiful coastal town of Inverloch which is roughly a two-hour drive south east of Melbourne City. 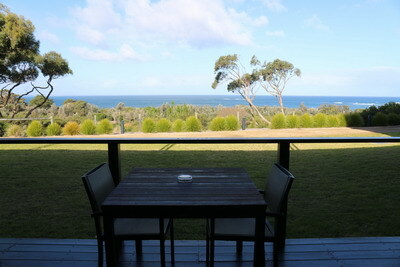 The Resort is set on 32 hectares of land and is perfectly situated just opposite the beach. 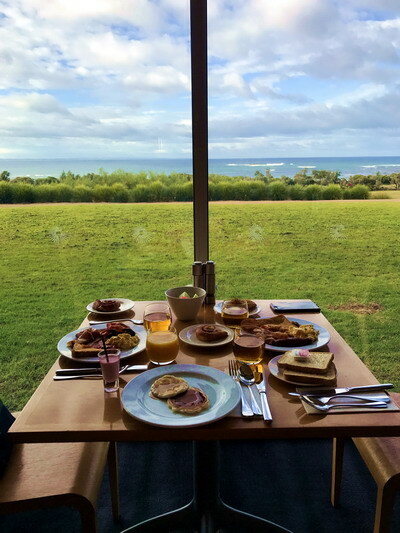 The Resort has a great variety of accommodation suiting all styles and budgets including Ocean View Rooms, Premium Ocean View Rooms, two and three bedroom Villas and two bedrooms Cabins. We stayed in an Ocean View King Room which had a luxurious King Size Bed with a pillow menu that you could choose your own style of pillow. The room was very spacious and had its own balcony which was great for sitting on and just taking in the beautiful scenic views. The room included a generous size wide screen television (great for those wanting to cuddle up in bed and watch movies all day) an ensuite that had more than enough storage space for all your toiletries, makeup and belongings, a small bar fridge, mini bar and tea and coffee making facilities. We absolutely loved this room because it had so much storage space that you could unload your entire luggage and still have a lot of space in the room. Perfect if you have kids. We had a fold out bed for our daughter, but unfortunately as always, she likes to sleep on the King Size bed with us. 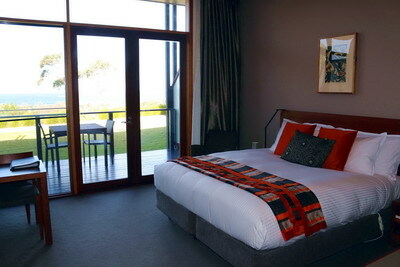 The room was very modern and impeccably clean. This resort is fantastic facility wise. 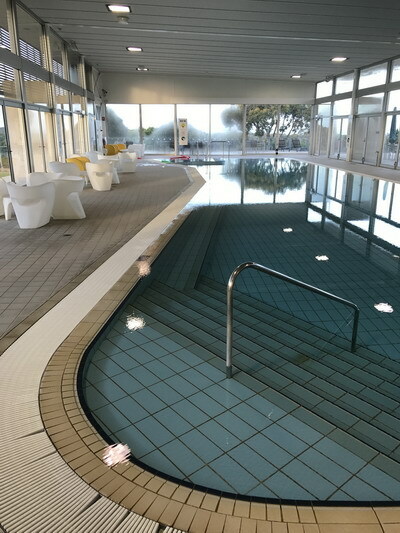 Let’s start with the 25-metre indoor heated swimming pool, toddler pool, spa, sauna and gymnasium. It also has a great games room with a pool table, soccer ball table, an air hockey table, pin ball machines and a television with heaps of bean bags to sit around and lounge in. 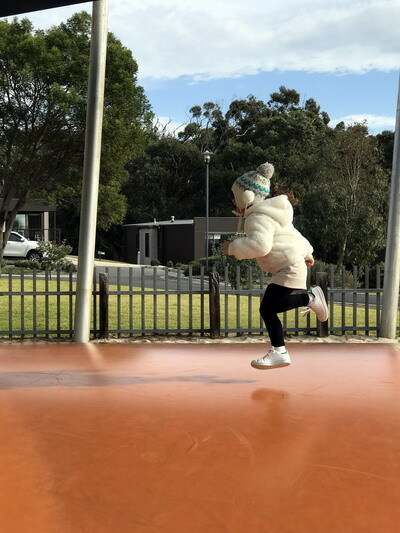 There are also tennis courts, a basketball ring, a couple of outdoor playgrounds, a big giant jumping pillow, barbeque areas, a soccer field and walking trials. You can even hire a bike and ride around the resort. 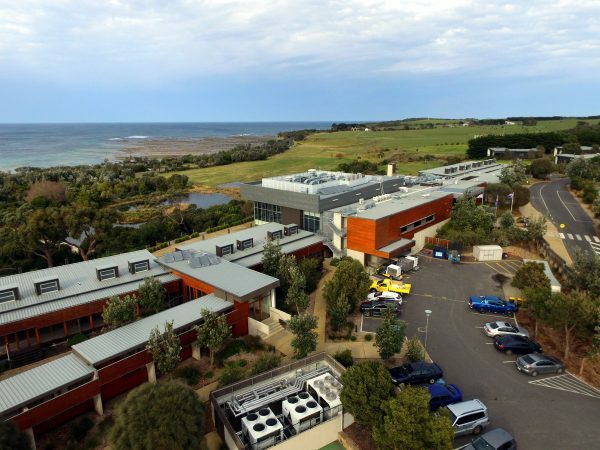 If you are looking for a great resort with activities to keep the kids entertained, then the RACV Resort Inverloch ticks all the boxes. 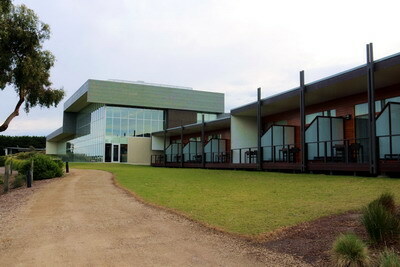 We dined at Radius Restaurant both mornings for a scrumptious all you can eat buffet breakfast. The breakfast included a variety of different cereals, yoghurts and muesli, traditional scrambled eggs and poached eggs, bacon, baked beans, sausages, mushrooms and tomatoes. There were different varieties of bread for making toast and there was jams, honey, vegemite and other toppings to keep the heart content. There was also a selection of delicious pastries, muffins and fresh fruits. My daughters favourite part was the pancake machine that makes fluffy pancakes in minutes. Beverages included tea/coffee/hot chocolate machine and a variety of breakfast juices. A great way to start the day. Zenith Lounge is a cool little area with some lounges and armchairs that are perfectly placed to enjoy the surrounding coastal views. One night while enjoying a few beverages we enjoyed watching the sunset. It was just perfect. The lounge also has a gas log fire and a television that was showcasing all the sports. They have a great selection of snacks and meals to enjoy in house or we ordered some pizzas and desserts to be delivered to our room. Make sure you visit during Happy Hour as they have a selection of beverages for $5.00. 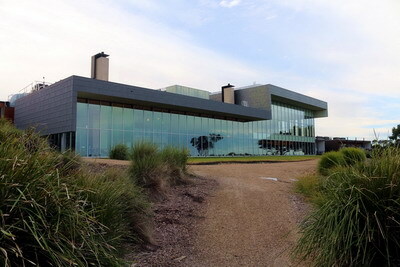 We had a great time at the RACV Resort in Inverloch and would love to return soon. The facilities were just perfect and there is so much to do for the kids that will keep them entertained for hours. The setting is just beautiful and very nature based. 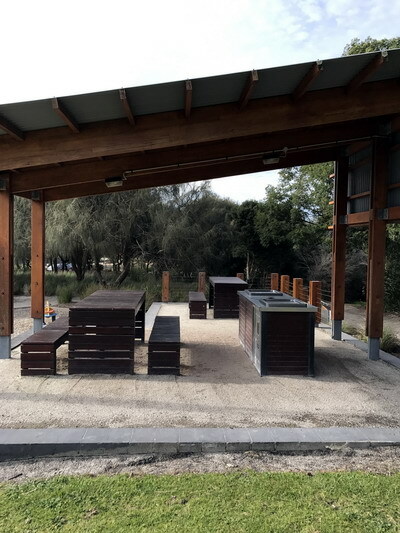 It’s a perfect spot to come and enjoy and to get away from the hectic city/suburban lifestyle to refresh and rejuvenate. 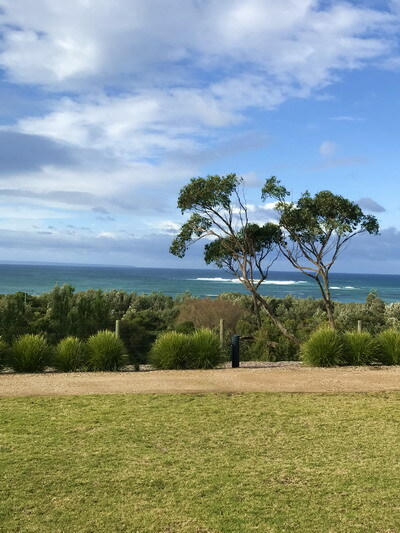 The resort is located about a ten-minute drive into the township of Inverloch and is ideally located to the breathtaking coastline. 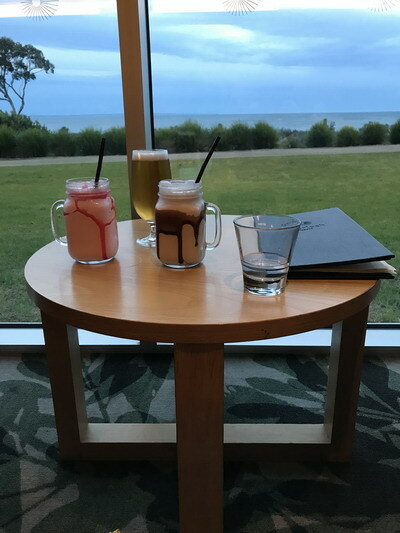 Thanks RACV Resort Inverloch. 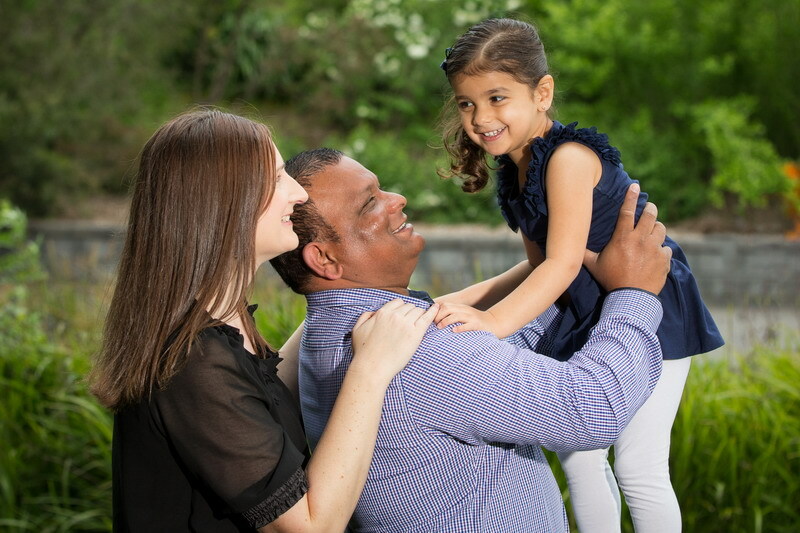 We will be definitely returning and telling all our friends, family and viewers how great you were. Till next time. 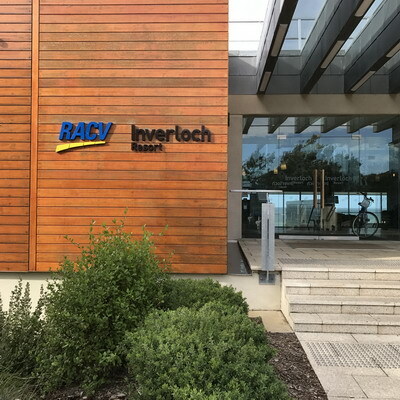 Thank you to the RACV Resort Inverloch for offering a media rate for our stay and as always, we would never recommend a service or product that we didn’t honestly enjoy. This place looks amazing for our next family get together. I will give them a call. Thanks for the tips Christine. Never heard of these resorts. They look amazing though. Thanks for the tips. Will definitely check them out. WOW looks like an awesome place, especially in summer. This place looks pretty amazing. Never heard of it before. A weekend away is waiting for us to explore this amazing place.